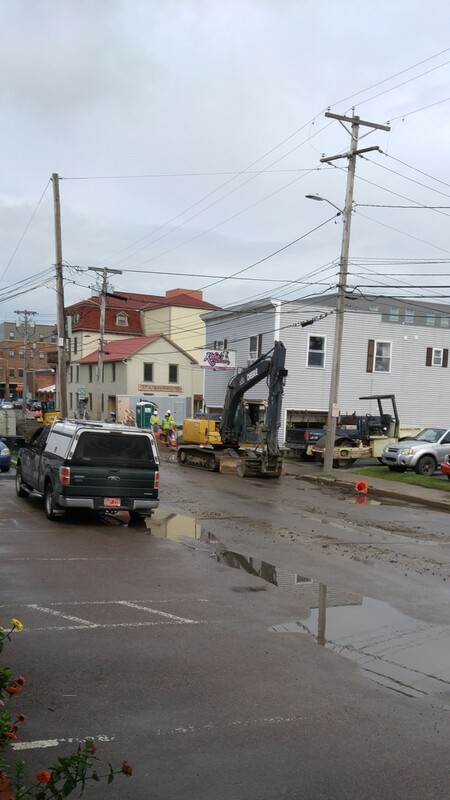 The construction will continue next week and begin to involve the middle and north end of Catherine Street. You will still have access to the Central and Pre-School Offices but you may have to use Market Street (behind the building, parallel with the tracks). It's going to look so nice when it's done!